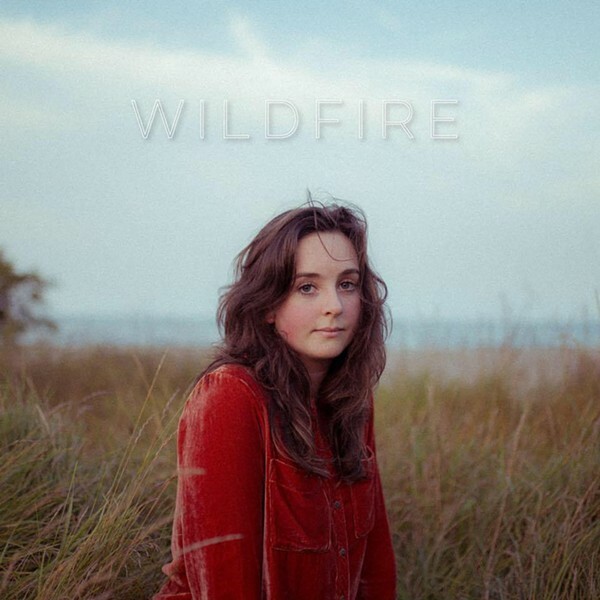 Singer-songwriter Madeleine McQueen packs quite a wonderful wallop on her newest EP release, "Wildfire." You can hear her strength and resolve over the disc's entirety. McQueen has a heartbreaking belt and sustain, and here she sings spot-on and flexibly gentle with a voice that first caught me completely off guard at the Jazz Festival. The arrangements of her songs stand up to her band's deft might, right down to the strum of her ukulele. The cut "Earth" features McQueen's voice plugged into multiple harmonies, like a chorus of Madeleine McQueens posing as impish angels. Her band is a rock band, no question, but it toes the line appropriately, allowing all the rise and fall and joy to come from McQueen. "Wildfire" satisfies, but could have used a few more tracks. You're gonna want seconds.